Droopy and saggy eyelids make the face look older and exhibit facial expression that are very uncharacteristic of the person of his current state. This also impairs the vision in case of old people and limits their peripheral vision since they have highly droopy eyelids. The droopy and saggy eyelids exhibit the personality of a person sometimes with stark contrast with his real self. For instance, the face looks tired when he is fresh and the face looks angry when the mood is normal. 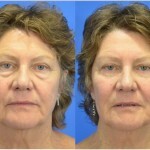 The problem with the eyelids takes away the fresh young look and exhibits the aged look on the face. 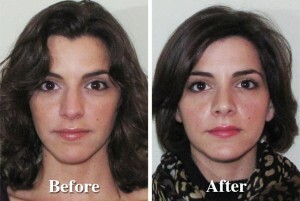 This immediately removes the bags below the eyes and improves the appearance. You get the young look back in no time. If the vision is affected by the drooping and puffy eyelids, it is corrected by the surgery in a few days. Wrinkles below the eyes will get reduced substantially if not removed completely. The deep rooted ones will have their impact highly compromised. The eyes would look brighter and clearer with trimmed eyelids that will provide you a more youthful appearance. The signs of tiredness and stress will be vanished from your face. Along with these physical improvements you will regain your lost confidence and feel comfortable with people once again. However the surgery cannot keep away the effect of ageing forever and the ageing [process will still continue after the surgery too. 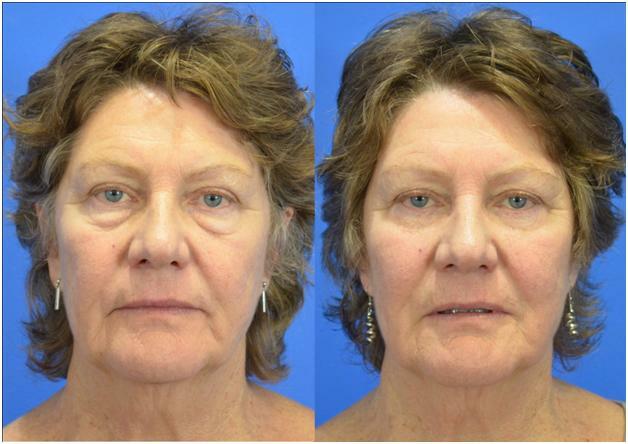 So you will feel the need to repeat the procedure of eyelid surgery if the symptoms reappear after a period of time. How to Treat Cellulite Problems?